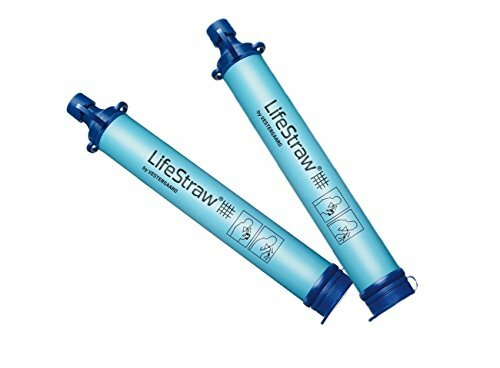 A Time Mag Invention of the Yr winner, LifeStraw incorporates no chemical substances, no batteries and no transferring portions to wear down. It includes a prime float price and weighs most effective 2oz. It’s best possible for the Ultralight backpacker, camper, hiker, visitor, boy scout, hunter or for emergencies.